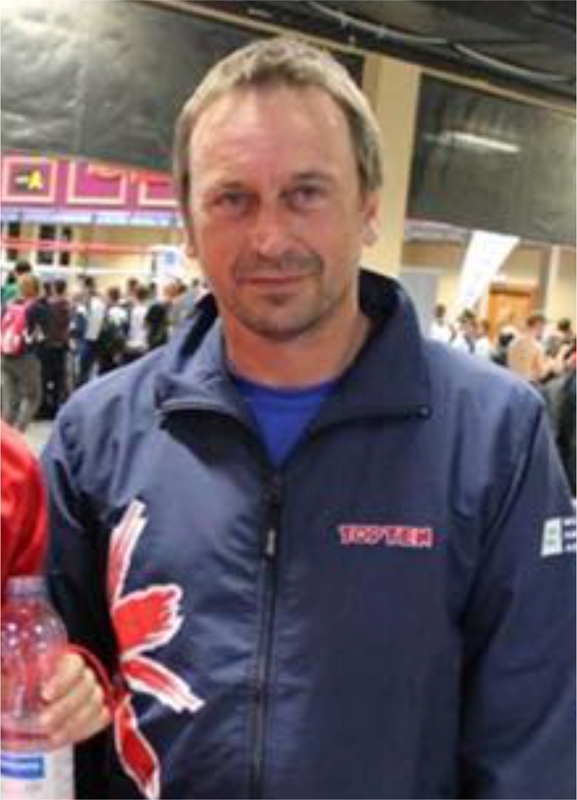 The Welsh Kickboxing Organisation (WKO) was originally founded in 2014 by Mark Watkins. The first club to join the organisation was the WKO Kickboxing Academy in Llanelli, and founder Leigh Randall set out to provide a friendly environment where people of all ages and ability could grow physically and mentally through kickboxing. As a club, WKO Kickboxing in Llanelli are committed to inspire and motivate individuals, to help them learn effective fighting techniques, discipline and control, whilst developing fitness and self-confidence. We welcome students from beginner level looking for a safe learning experience, to competitive professional athletes looking to gain the winning edge. Our knowledge and guidance are essential resources when preparing for combat sports competition or as a last resort self-defense. Most importantly we value the diverse group of people that we share the club with, regardless of their technical ability or social status. The WKO Kickboxing Academy in Llanelli focuses on community values and mutual respect through positive actions. Join our kickboxing family and enjoy the journey. Success comes from thousands of hours of work that nobody sees…..
Leigh Randall has been involved with kickboxing for over 20 years. He’s a former Full Contact fighter unbeaten in 16 fights and in more recent years a WTKA world championships gold medal points fighter. Leigh is also part of the Wako GB coaching team has done a great job producing some of Wales’ top up and coming fighters on the tatami. Tennessee ‘Razor’ Randall needs no introduction and is currently one of the best all round kickboxers in the world. Now a ‘Top Ten’ sponsored athlete, Tennessee is a multiple world champion in points fighting and light continuous, former Welsh boxing champion and has now moved into Full Contact kickboxing and k1. With 35 fights and 33 wins Tennessee is undoubtedly the most exciting 56kg fighter out there. 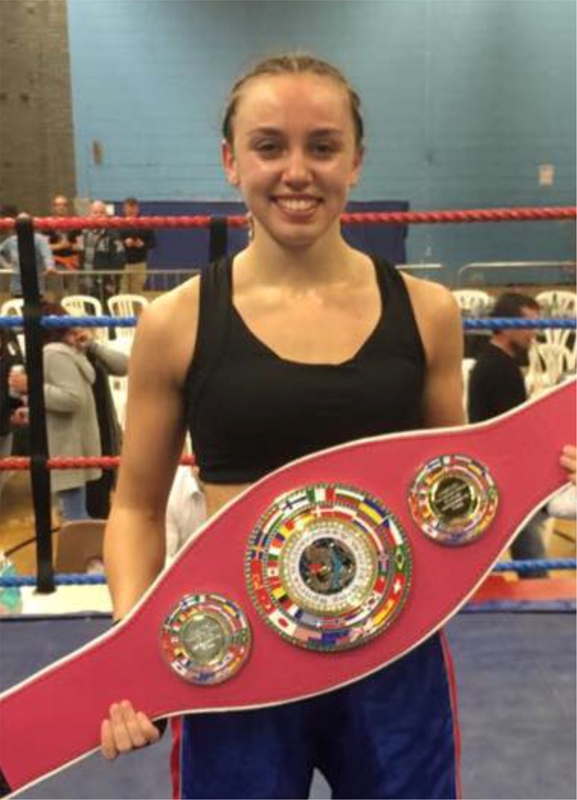 She currently holds WKU world title, world Ringsports commonwealth title, WAKO junior world title and now in the WAKO seniors is ranked #2 in the World. What would you like to know about our club?